We need to create a new logo for a technology company. 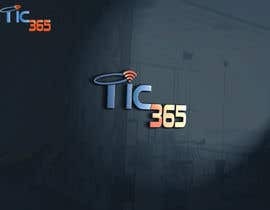 The company will offer services like the implementation of computer software, network security systems, antivirus, among others. 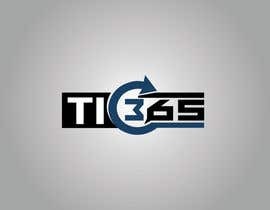 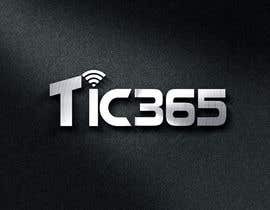 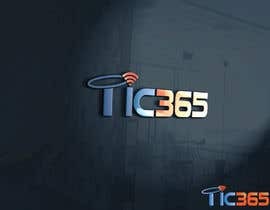 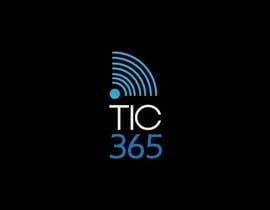 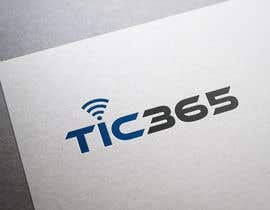 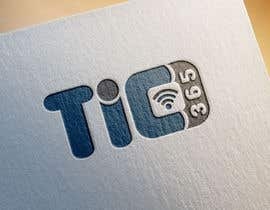 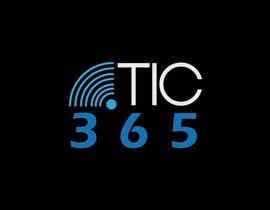 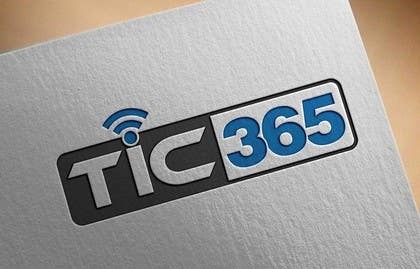 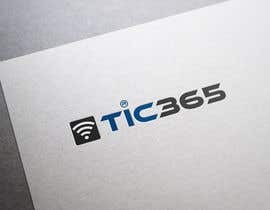 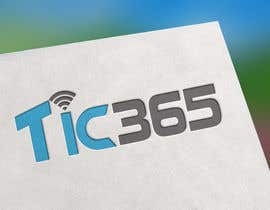 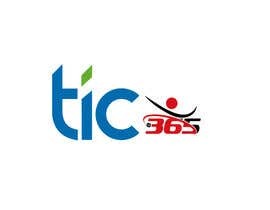 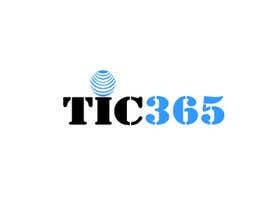 The brand name will be: "TIC 365"
Thank you very much for all the entries. 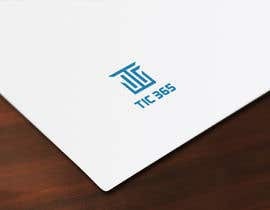 Please I would like to have the WI-FI symbol inside the design (always at full strengh), please add as you wish this element or upgrade your current designs. 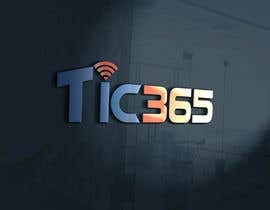 Thank You all !